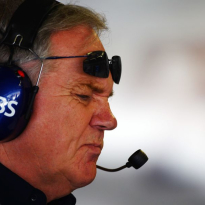 Williams CEO Mike O'Driscoll has said that the team's future is resting on Liberty Media's proposed rule changes for the 2021 season, as the owners look to redress the balance of power in the sport and make races more competitive. 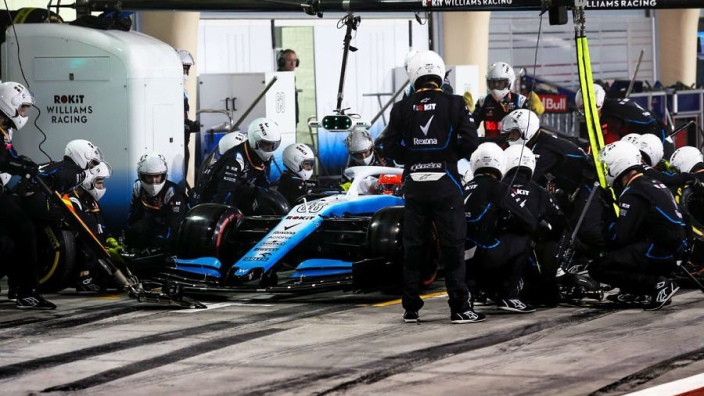 Amidst difficult times for the team, Williams were still able to post a modest revenue increase year-on-year, up to £130.7m from £125.6m. 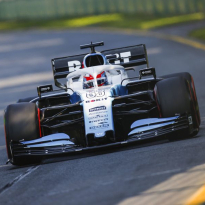 They were also forced to replace lead sponsor Martini with ROKiT and the team's lack of performance on the track so far in 2019 has been a real cause for concern for the future of the team. O'Driscoll addressed these issues in his comments, adding that the team is focused on trying to remain as competitive as possible and improve performance, whilst retaining hope that Liberty can level the playing field within the next two years. 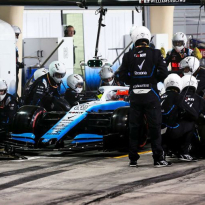 He said: "Our F1 team had high expectations that we could build on four years of very solid performance in the FIA Constructors' Championship. But unfortunately, we struggled to maintain the pace of technical development and endured a difficult season. Liberty are currently in the process of negotiating with the constructors with regards to their comprehensive plans to overhaul the sport in 2021.